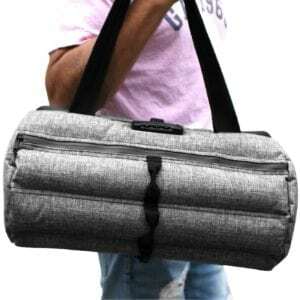 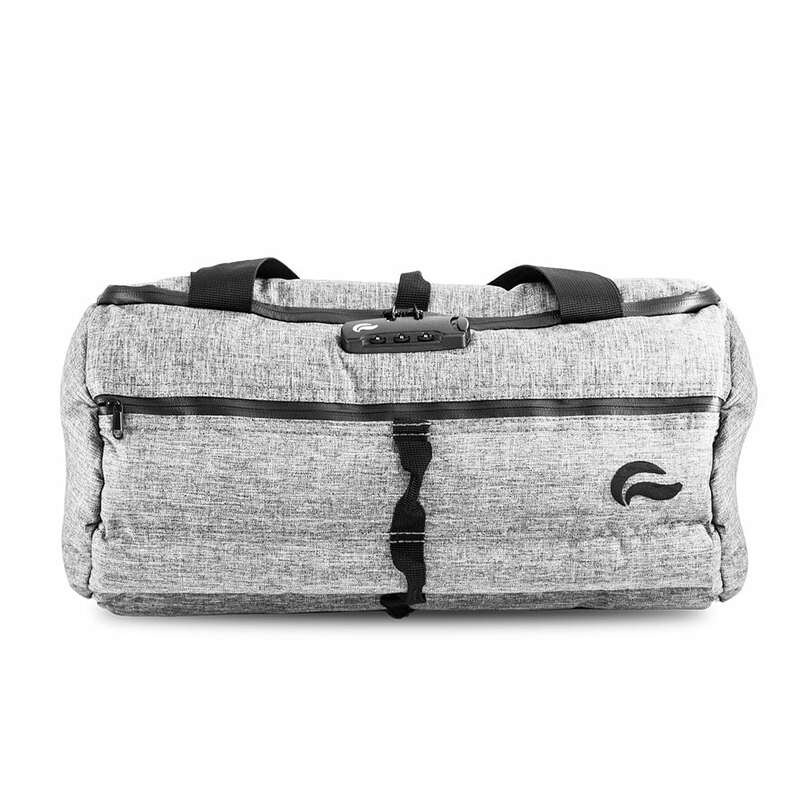 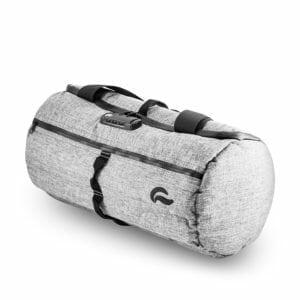 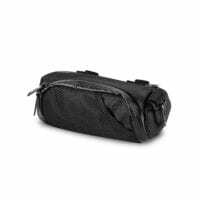 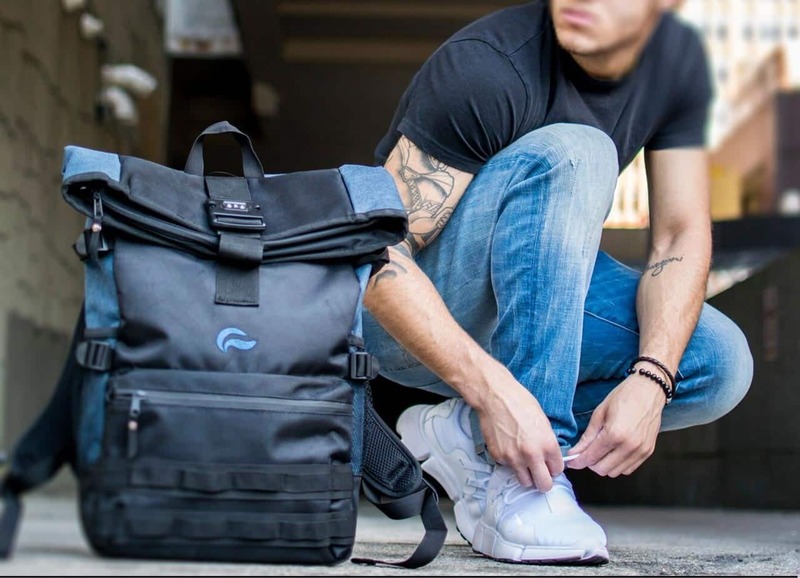 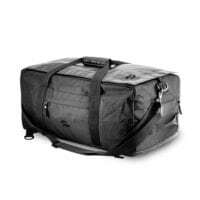 This action Duffel is new from our Skunk protective collection. 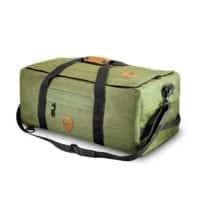 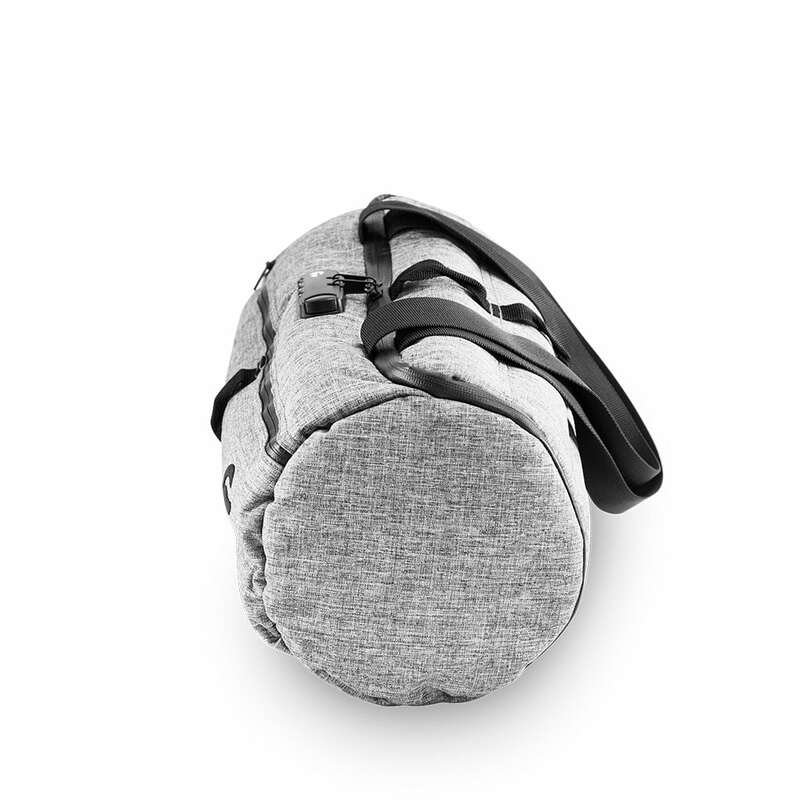 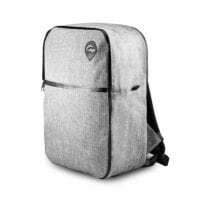 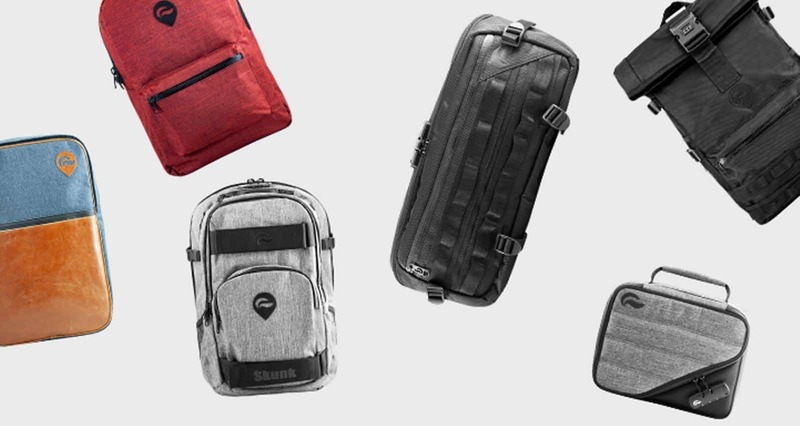 Includes state of the art Lock and it has two layers of padding with two zipper closures on top for extra accessories. 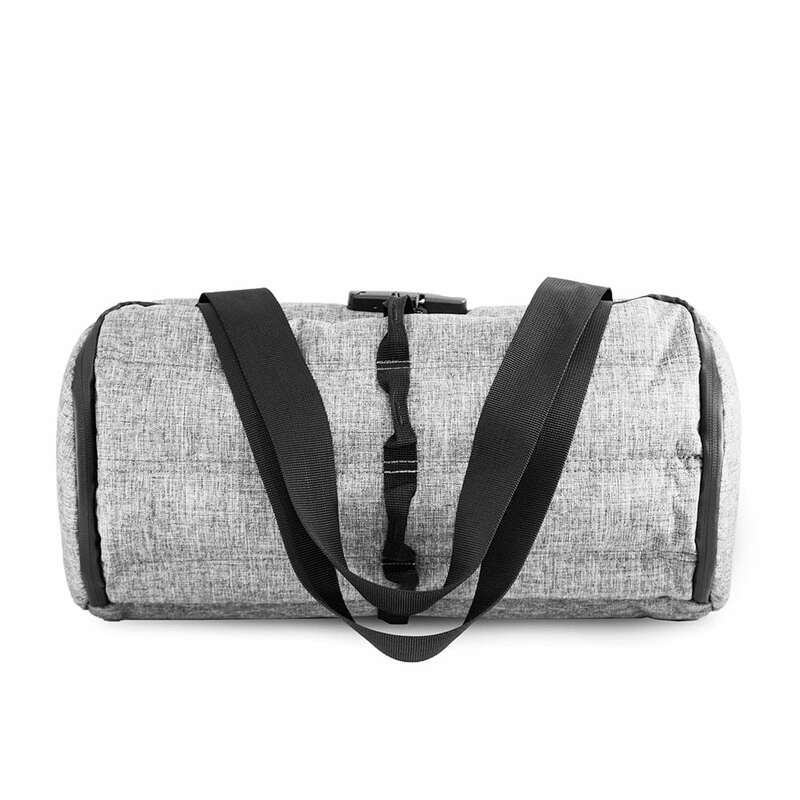 Interior: 2 padded pockets for additional storage and straps for extra security.